It was lovely when a week or so back I got to go to a school and speak to some five year olds about homelessness. The context was they had produced some shoe box parcels filled with goodies for the soup kitchen I am involved with (Street Spirit) in order for us to give out to homeless folk. I was able to receive these gifts on behalf of Street Spirit, thank the children, talk to them about what we do and the sort of needs we serve, and relate this to Christmas. This morning I listened to the Radio 4 Today program “Thought for the Day”, as I often do. The person sharing the thought wanted to relate the Christmas nativity scene to homelessness. He recounted the alarming statistic that street homelessness had risen by 134% in the past seven years and that the number of those living in temporary accommodation had risen by two thirds, and this despite government claims that considerable sums of money has been spent to address the problem. He made the point Christmas is particularly associated with the idea of home and from a religious perspective it is about God making his home among us. He pointed out that some will be spending Christmas alone and some away from or without a home, and everyone in the story: Mary and Joseph, the wise men and the shepherds, were homeless at the time and for different reasons: one ruler’s dictates necessitating a journey and another consigning the holy family to be refugees, wise men seeking after truth and shepherds living on the poverty line, and even the nation of Israel could not feel entirely at home given they were living under occupation. Sadly, besides what I see with my own eyes, there are many examples of people suffering because they are without a home. Often quite harrowing homeless related stories, sometimes interspersed with heart warming outcomes, are shared on social media, and invariably we react to the injustice of it all. 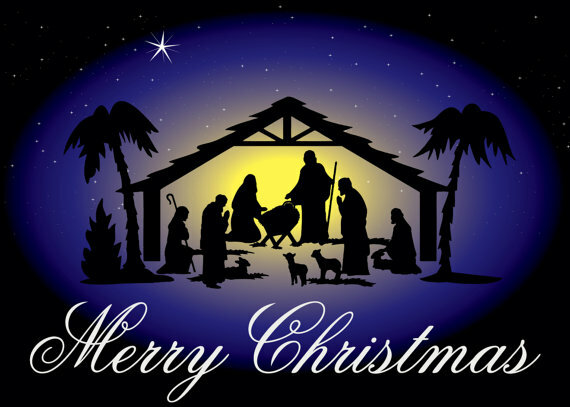 .All that remains is to wish all reading this – a Merry Christmas! Thank you! I never thought about it this way. You are right, all involved were homeless. As one who teaches, I shall never forget this! My most humble and sincere thanks. It is a very good post. If you’re interested in updating … the shepherds didn’t bring gifts, only praise, and a sight that G-d wanted them to see.